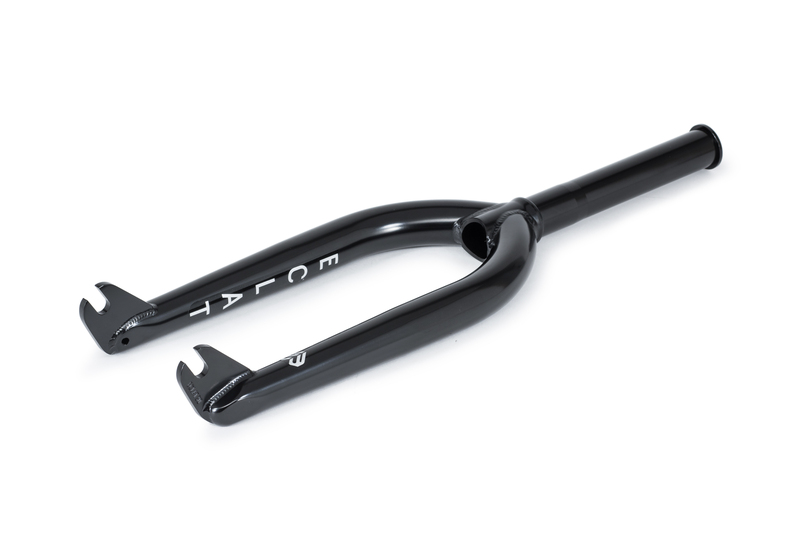 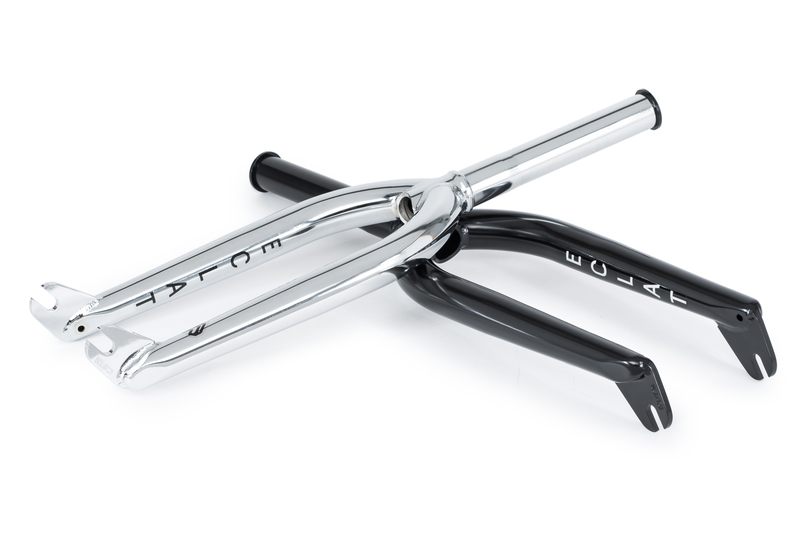 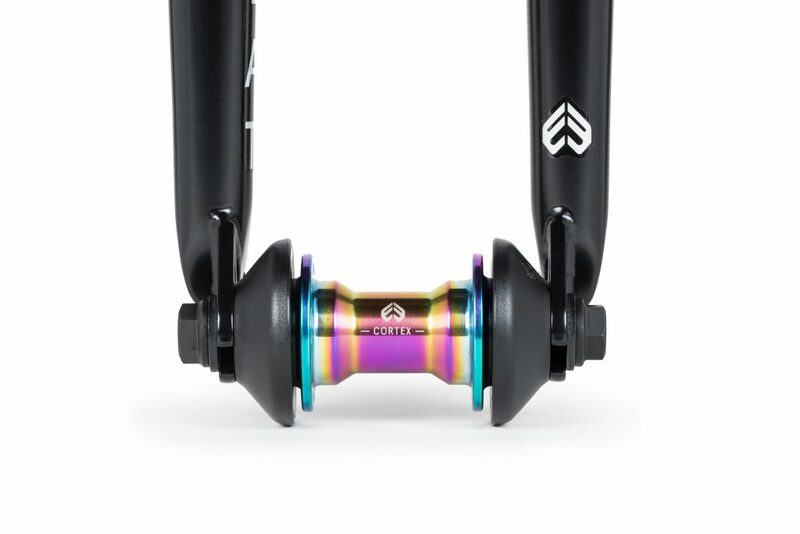 Introducing our new Storm Fork, the end result of over 3 years of extensive research and development into how we could make one of the strongest BMX forks possible. 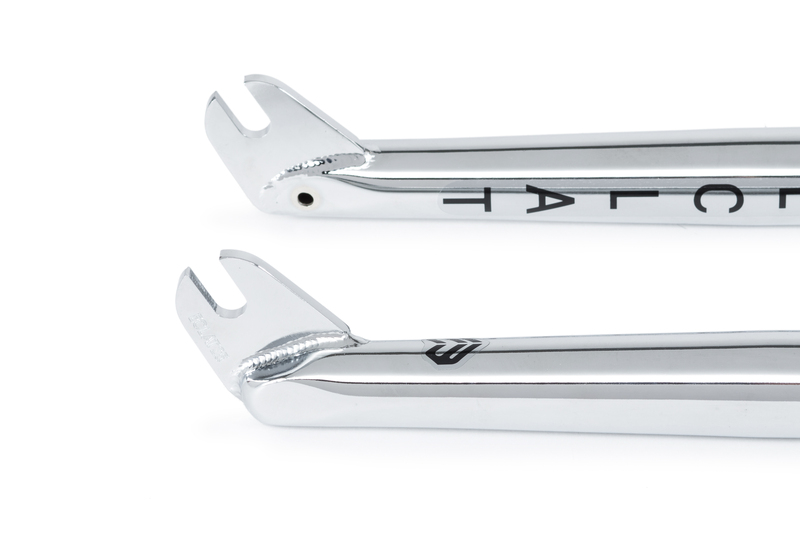 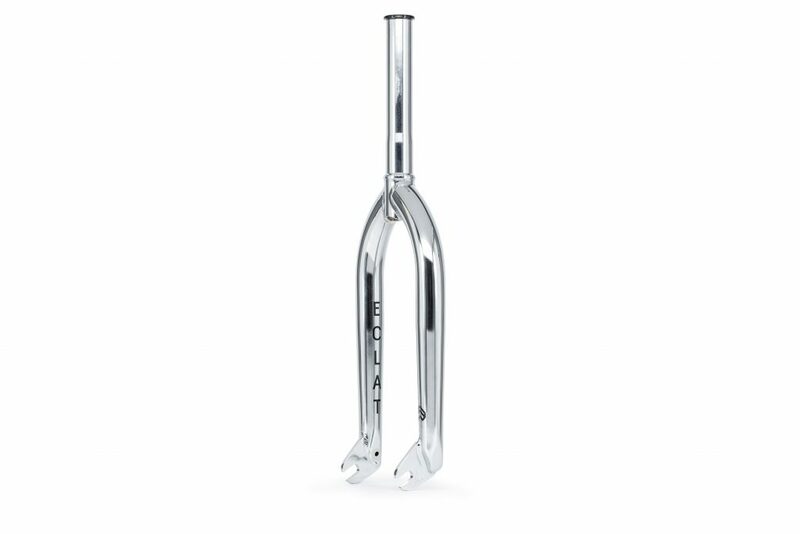 After years of work, and countless hours of laboratory and real life rider testing with the PRO team, we believe we have reached a new benchmark in BMX fork strength. 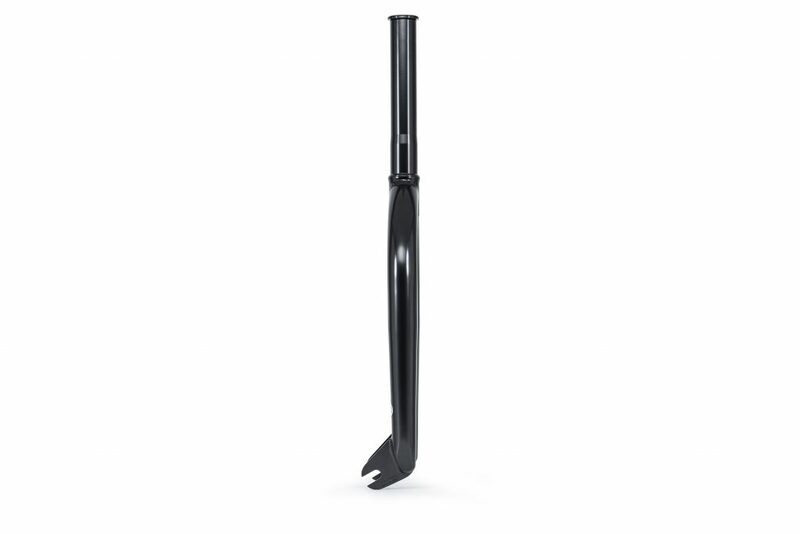 Don’t let the Storm fork’s subtle appearance deceive you, this fork is a well-calculated balance of tubing thickness, material specification and our own heat-treatment process – ensuring that it can hold up to more abuse than any fork before it. 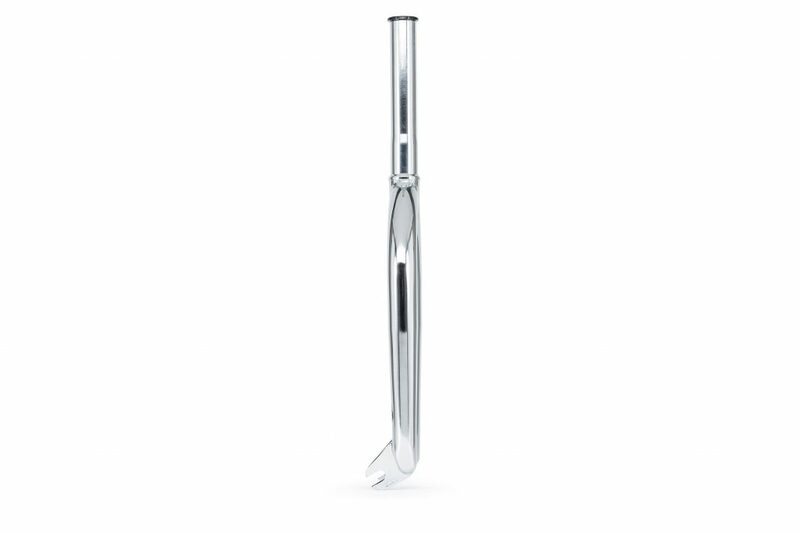 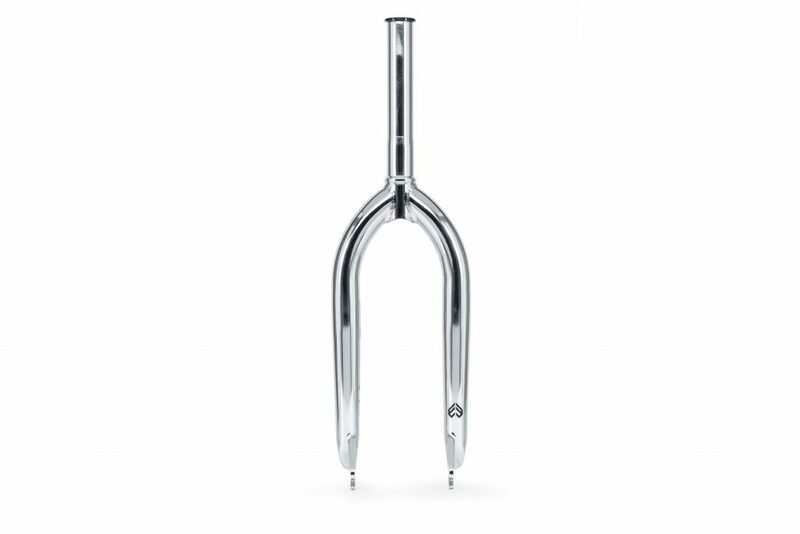 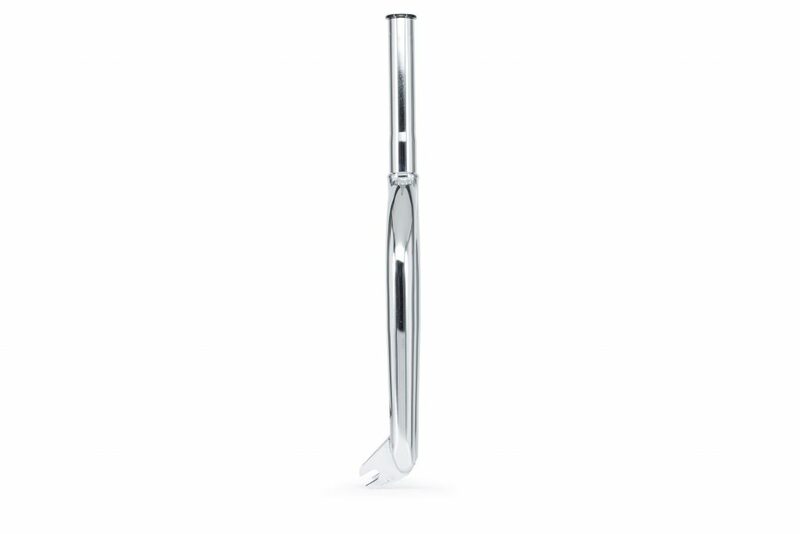 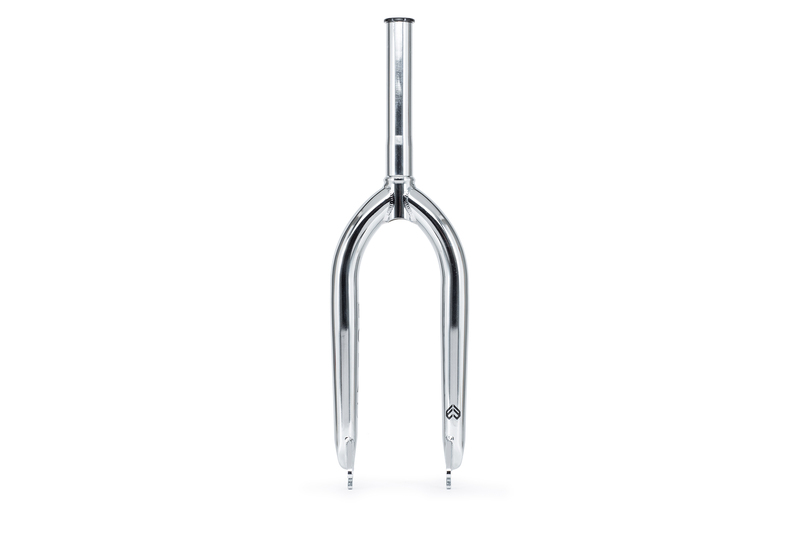 Despite the huge increase of strength in this fork we still used a clean and simplistic design. 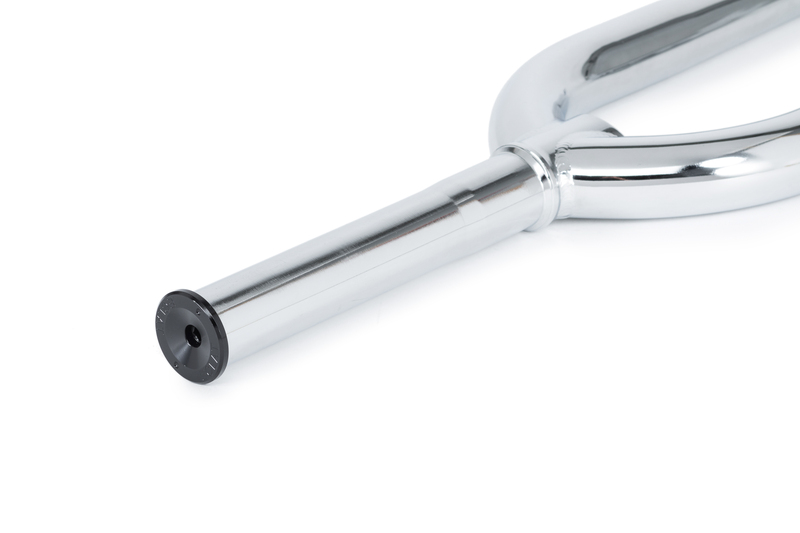 We also kept the weight to a minimum, making it much lighter than you would expect. 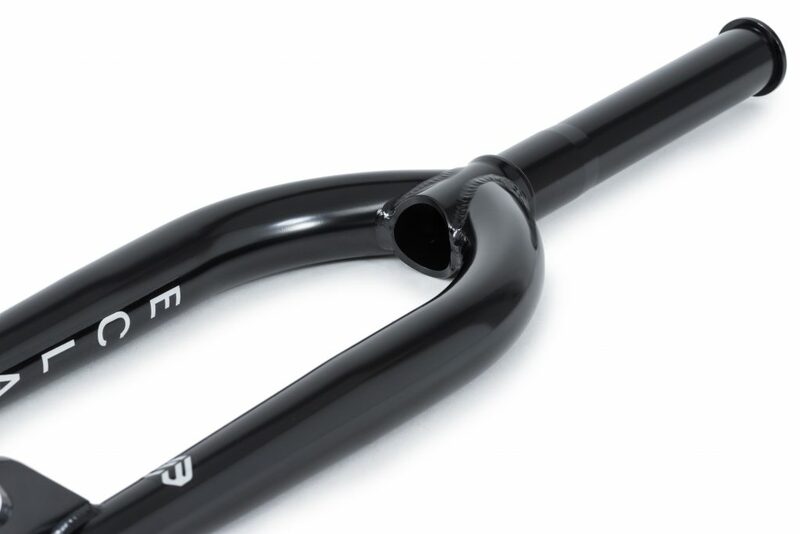 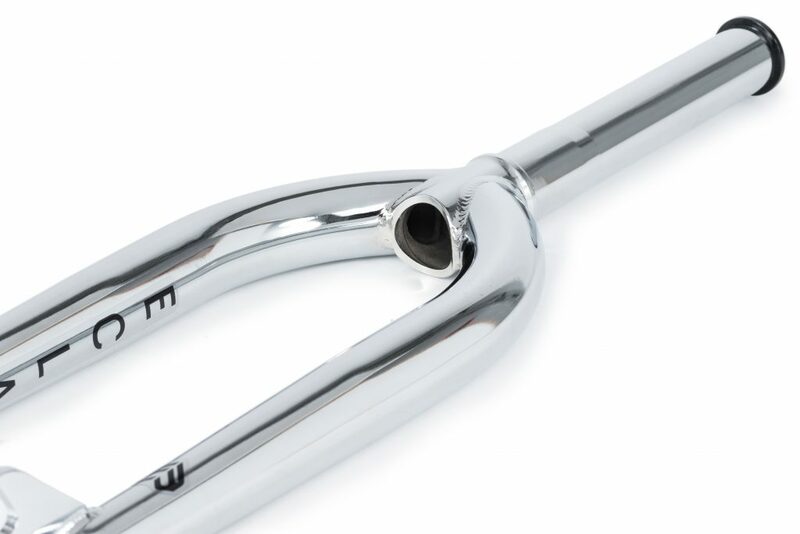 Laboratory tested as one of the strongest BMX forks ever made. 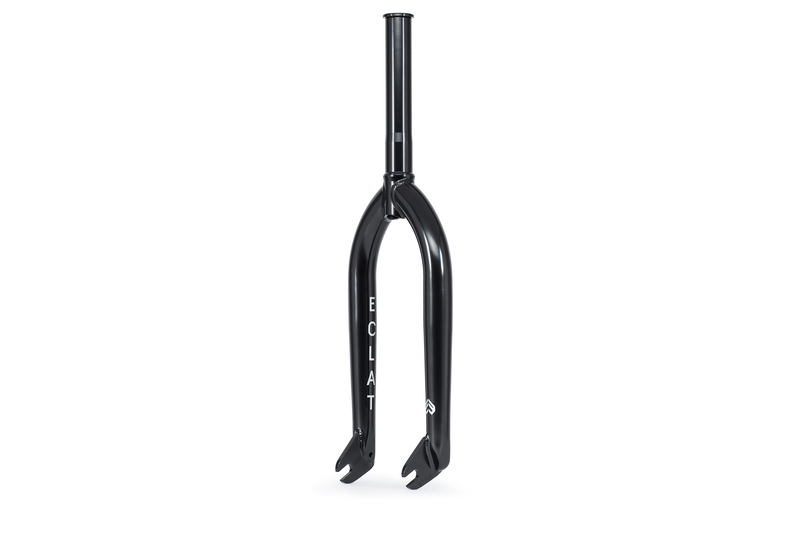 Super strong street fork available with x2 offsets. 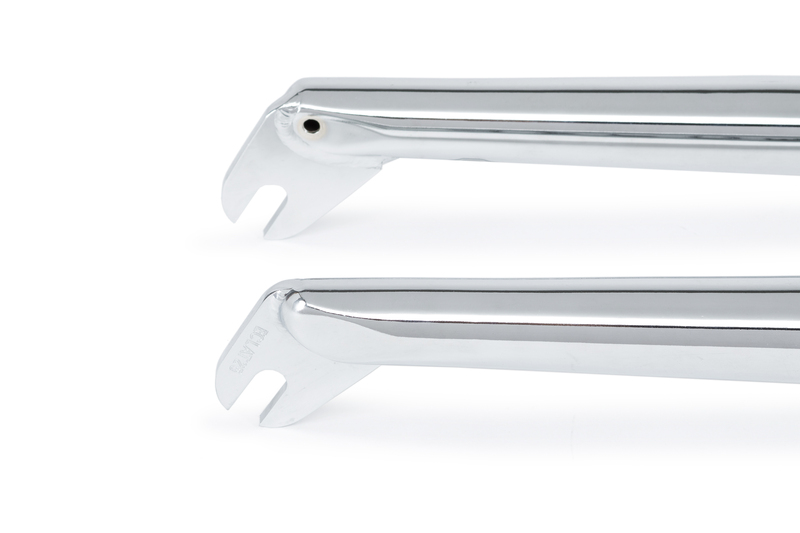 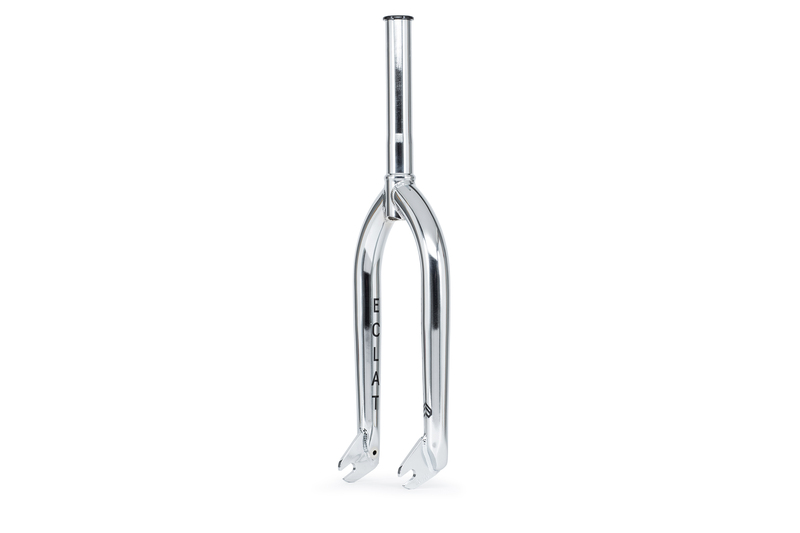 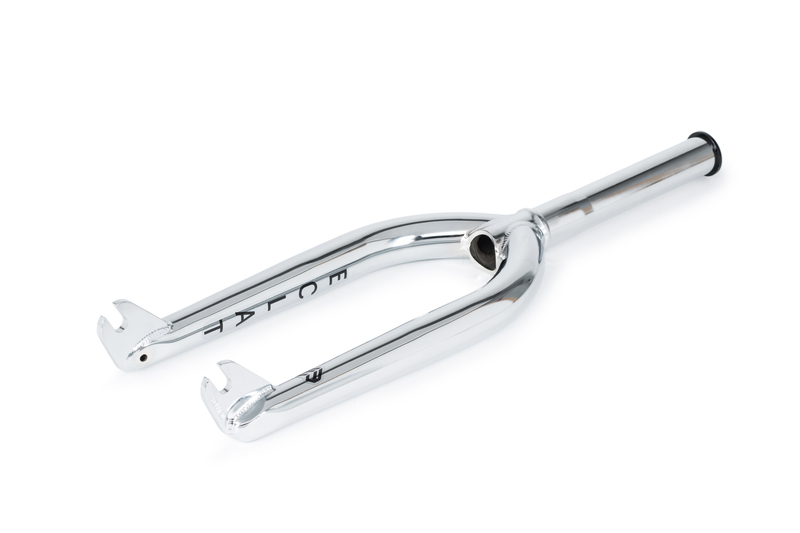 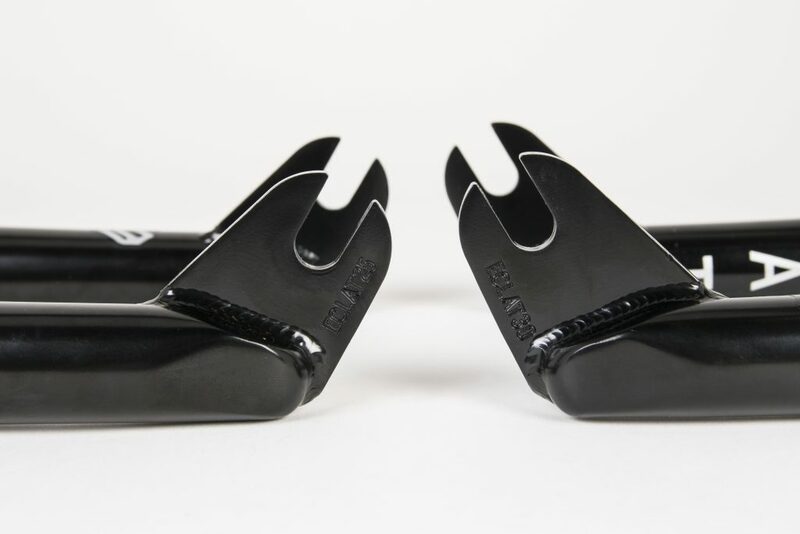 1pc hydroformed fork leg for increased strength and super clean look.